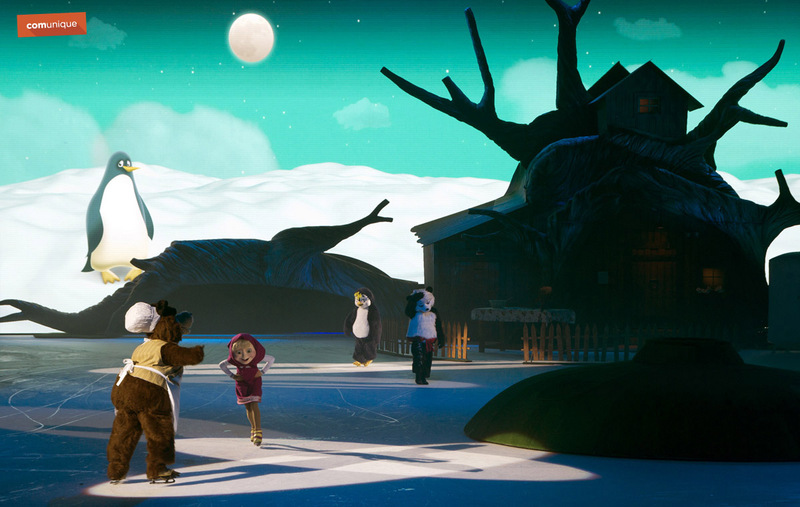 Masha and The Bear on Ice represents unique modern adaptation of anime series Masha and The Bear that is popular all around the world. 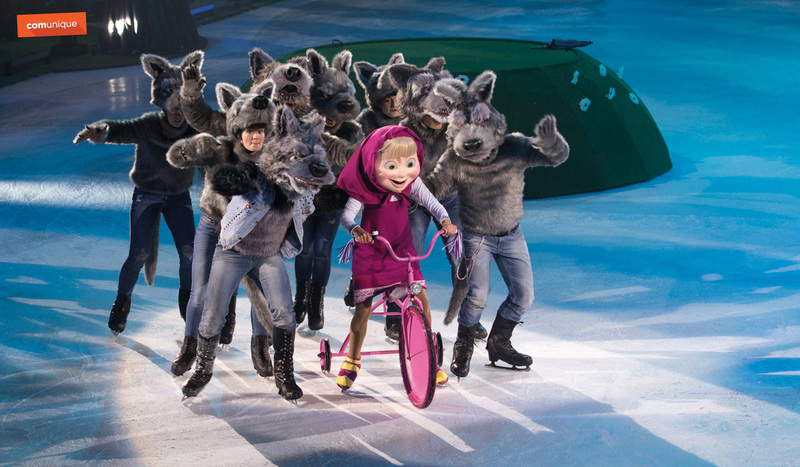 It is the first and only licensed Ice Show with these well-known kids’ heroes. 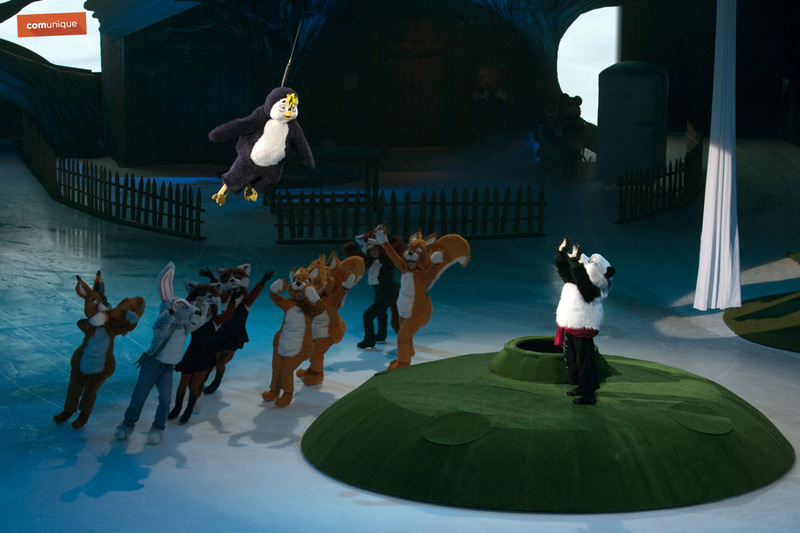 There are over 30 figure skaters, dancers and acrobats in colorful costumes performing in The Show. 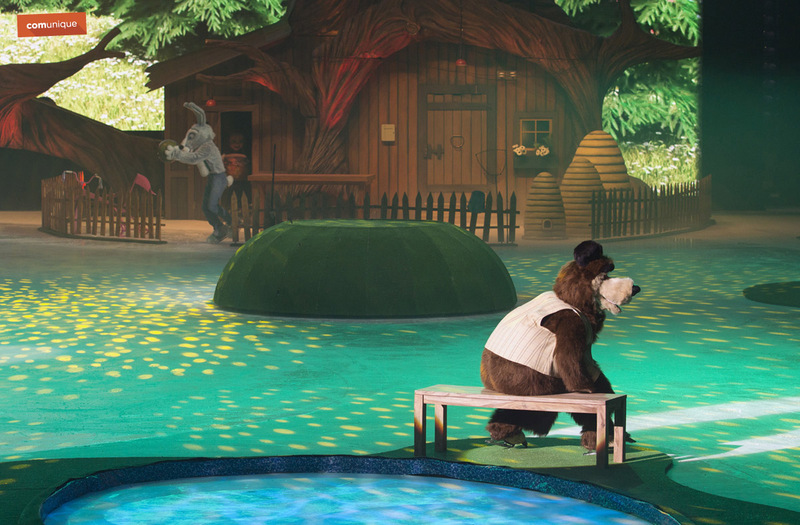 Beautiful story is enhanced by spectacular scene and large Bear’s house. 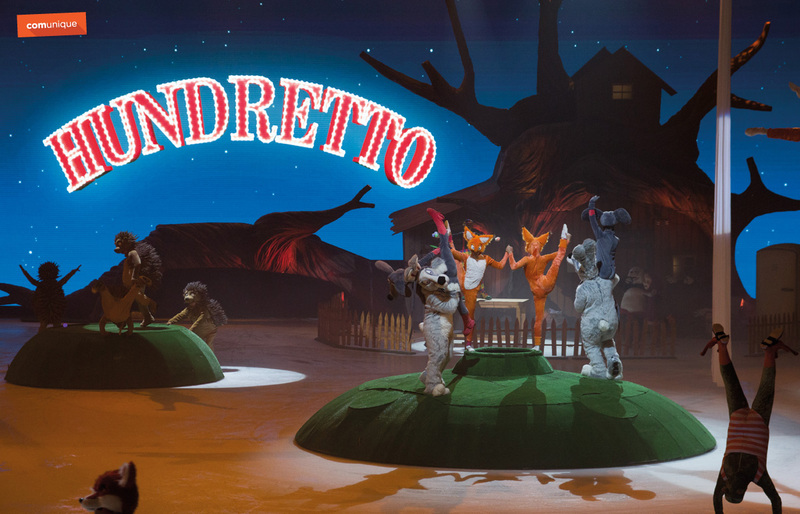 Together with catchy music, we have created stunning show which is loved by all children and parents. 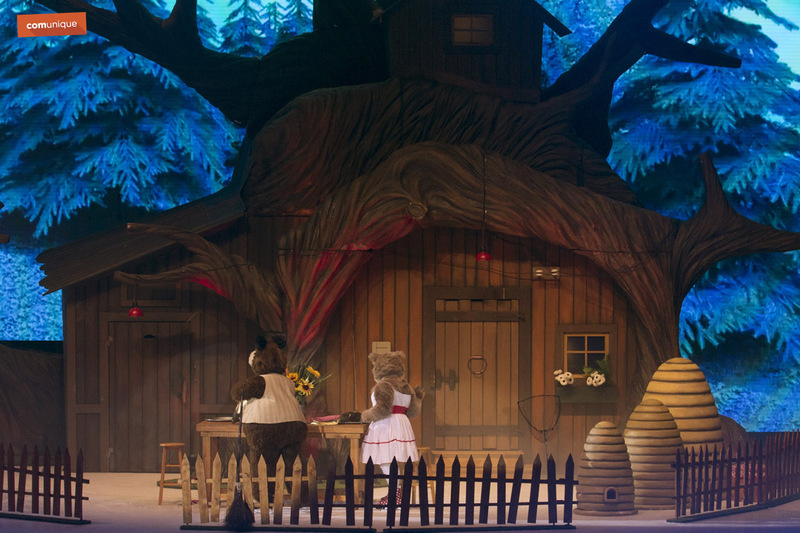 Masha and the Bear had its great world’s premiere in autumn 2015 in Steel Arena, Košice, Slovakia. 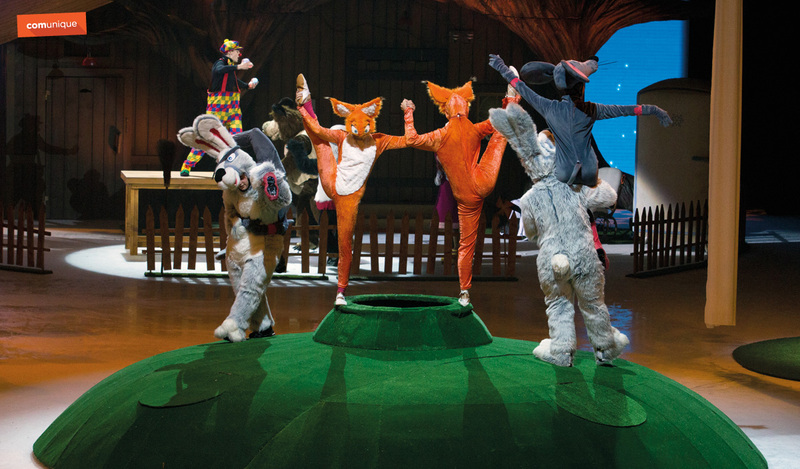 It toured to selected cities in Slovakia and then Czech Republic. 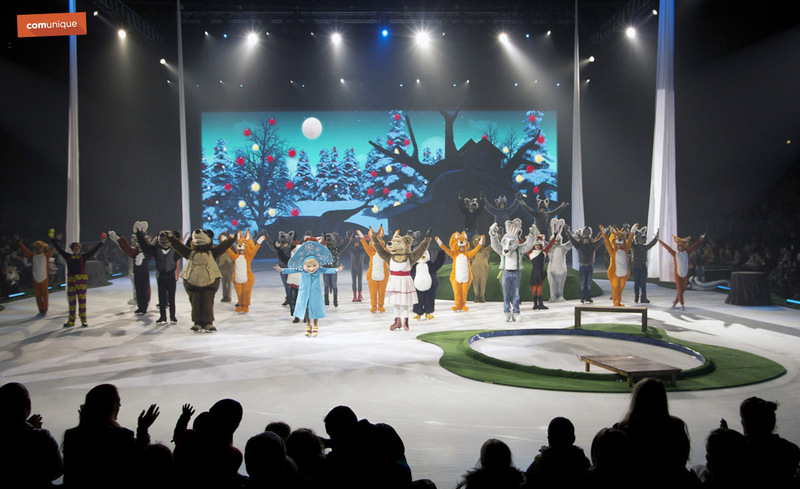 For a great success in previous year The Show Masha and the Bear on Ice repeated its tour again in 2016, and in some cities additional performances had to be added. 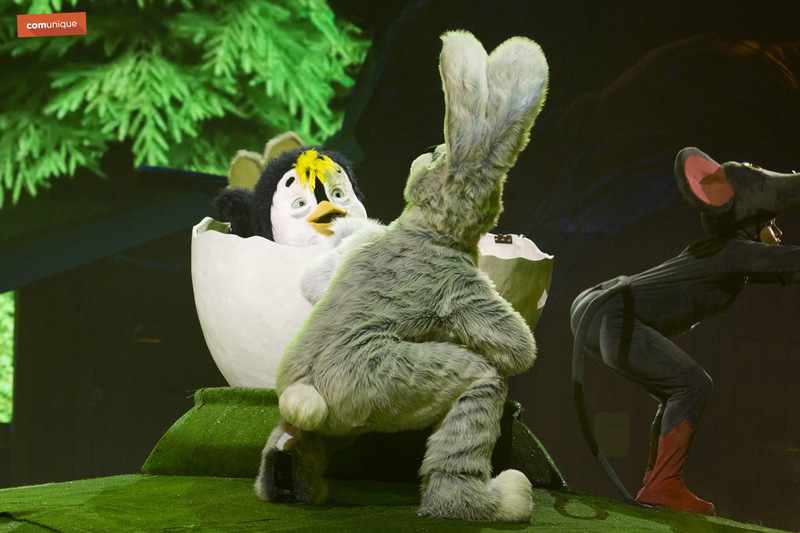 Great experience for the whole family could be enjoyed on more than 25 performances in nine cities only within Czech Republic and Slovakia. 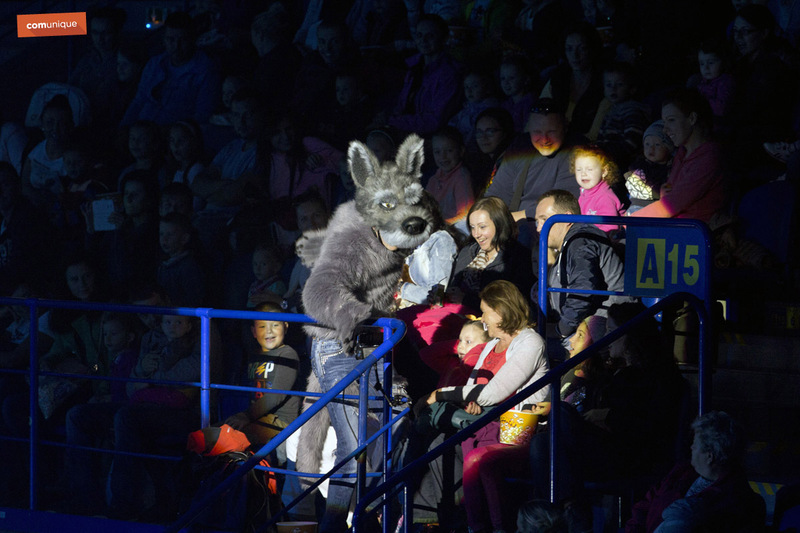 At the end of 2016 the Ice Show saw a total of more than 100,000 visitors. 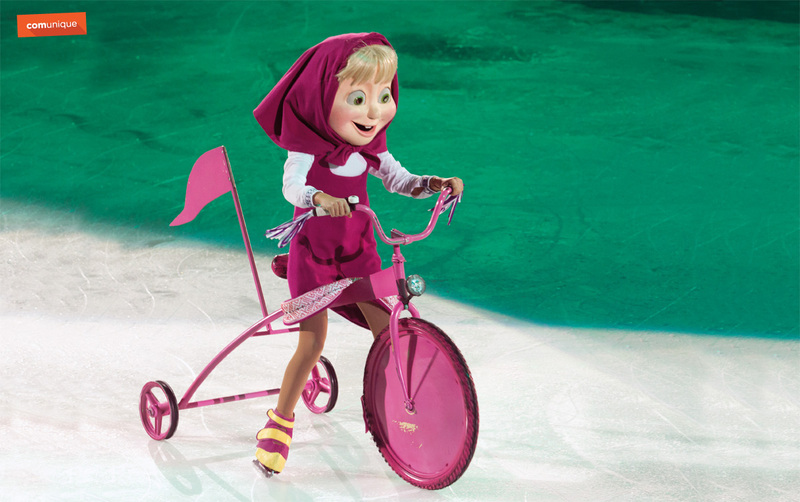 Worldwide known fairy tale and in particular its main character Masha has gained attention and touched hearts of not only the children but their parents as well all, around the world. 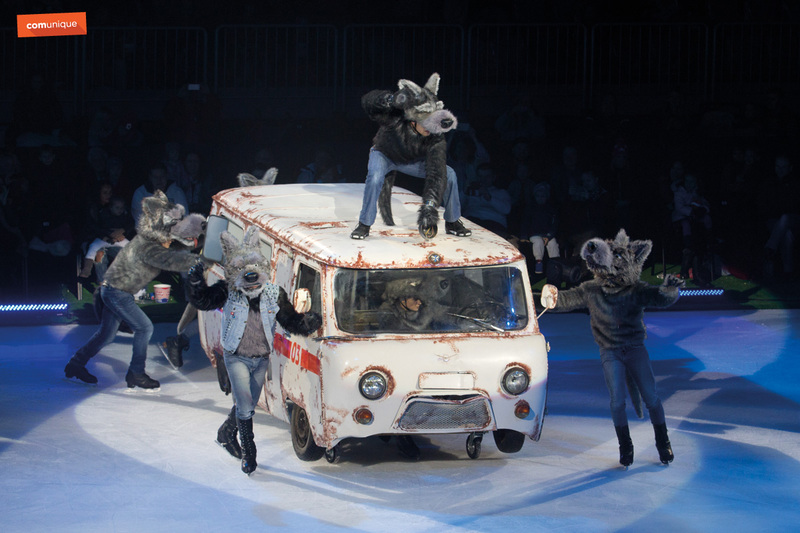 Therefore this unique and successful Ice Show created on motives of Russian fairy tale, goes in 2017 beyond the borders of Slovakia, Czech Republic and coming into selected European cities. 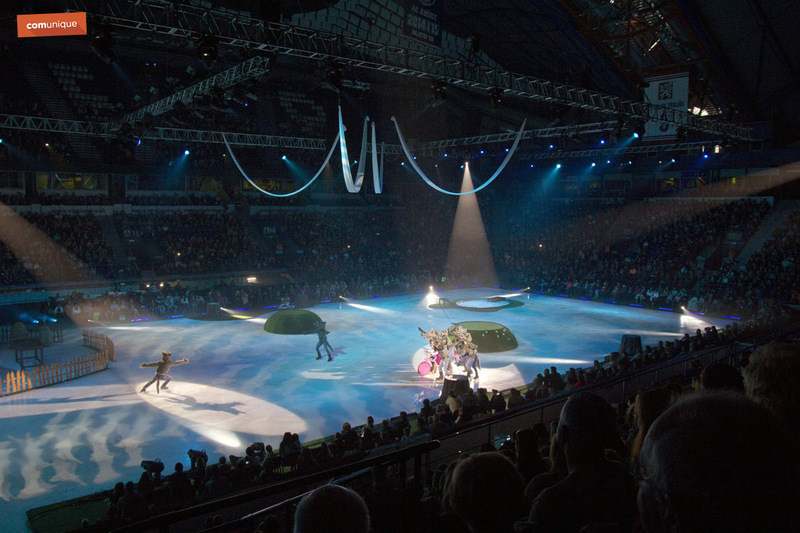 We started in Ljubljana, where the Show saw 7.000 spectators, the next was Zagreb with more than 12.000 excited spectators in the audience. The whole tour ends in Belgrade, but we are already actively preparing performances in the capital of Estonia, Tallin, on 20th and 21st of December 2017. In March next year we will be seen on the tour in Poland, but perhaps somewhere else! 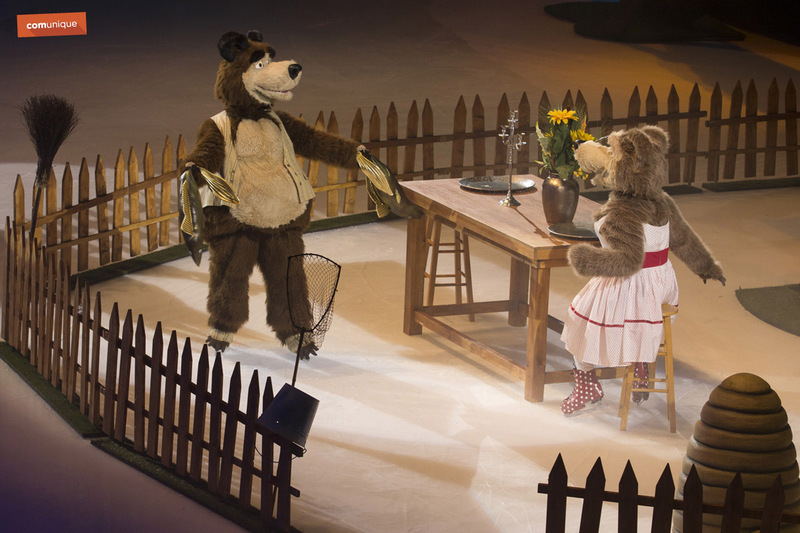 Are you interested in Masha and the Bear on Ice? Do not hesitate and contact us for further information: norkova@comunique.sk. 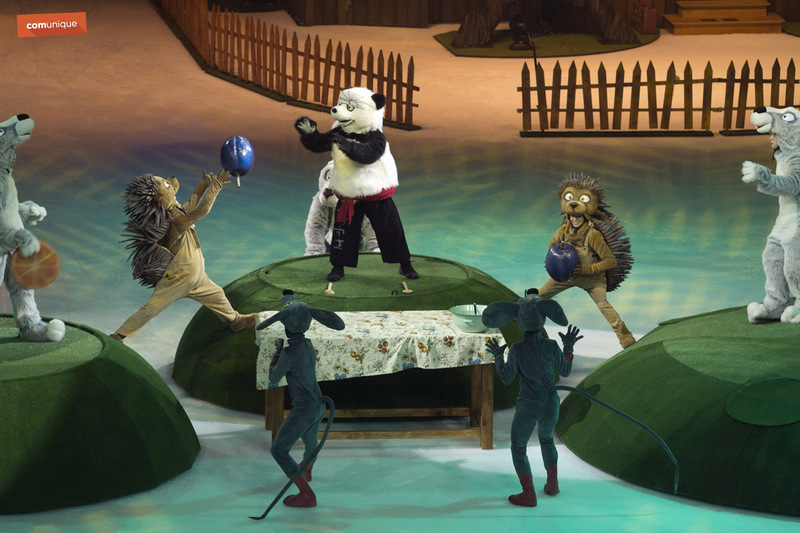 Bring this unique ice show to your territory! © Copyright 2019 Comunique s.r.o. 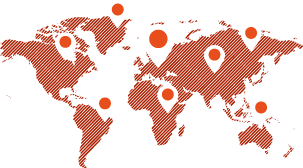 Interested in our projects and booking opportunities?